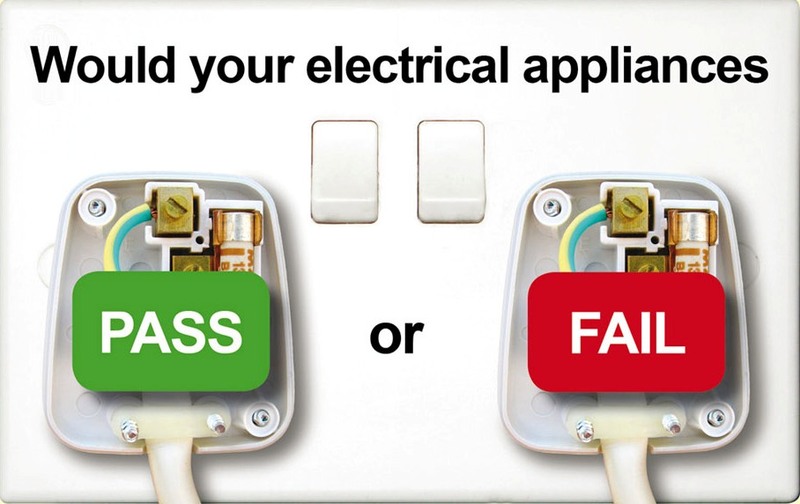 We know first hand that certain aspects of electrical faults can hinder a day to day working environment which is why it’s crucial to ensure adequate routine inspections are carried out to comply with regulations and to prevent any hindrance. We offer tailored aftercare packages to reassure our clients that they have a point of contact 24-7 whatever technical fault may arise. Should you require any assistance with any electrical works one of our qualified team members would be happy to provide you with advice or a free no obligation quote. 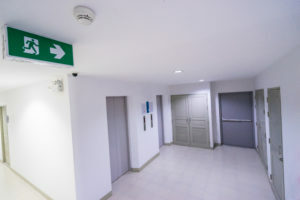 Emergency lighting provides lighting for an emergency situation when the main power supply is cut and any normal illumination fails. The loss of mains electricity throughout a site could be the result of a fire or a power cut and the normal lighting supplies fail. This may lead to sudden darkness and a possible danger to the occupants within the premises. This is why monthly and periodic testing is vital to ensure sufficient backup battery load on all emergency lighting. 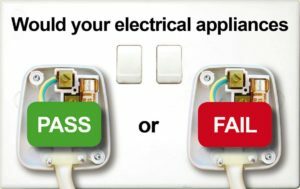 All Security Solutions provide routine PAT testing in Essex and London to ensure that all electrical appliances are safe and to ensure that defects are removed to prevent any electrical accidents.